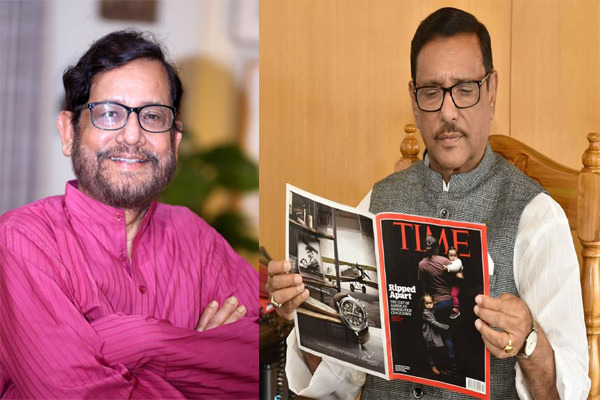 The film ‘Gangchil’ is being made on the base of a novel penned by Road Transport and Bridges Minister Obaidul Quader. Minister of Cultural Affairs and actor Asaduzzaman Noor will play a special role in this film. This information is confirmed by the film’s director Noim Imtiaz Neyamul. “Currently, he is busy with the election. Yet, he will take out one day for us. Very soon we will screen his parts,” he also said. 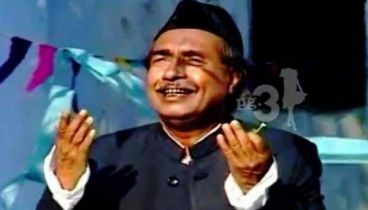 It is known that through this film, powerful actor Asaduzzaman Noor is going to return in the film after 11 years. Famous actress Purnima is also returning to the screen after a long break through ‘Gangchil’. And, actor Ferdous will play opposite her. 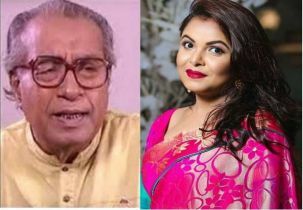 Neyamul and actor Ferdous will be the producers of ‘Gangchil’. In this film, Purnima plays an NGO activist and Ferdous plays a journalist role.